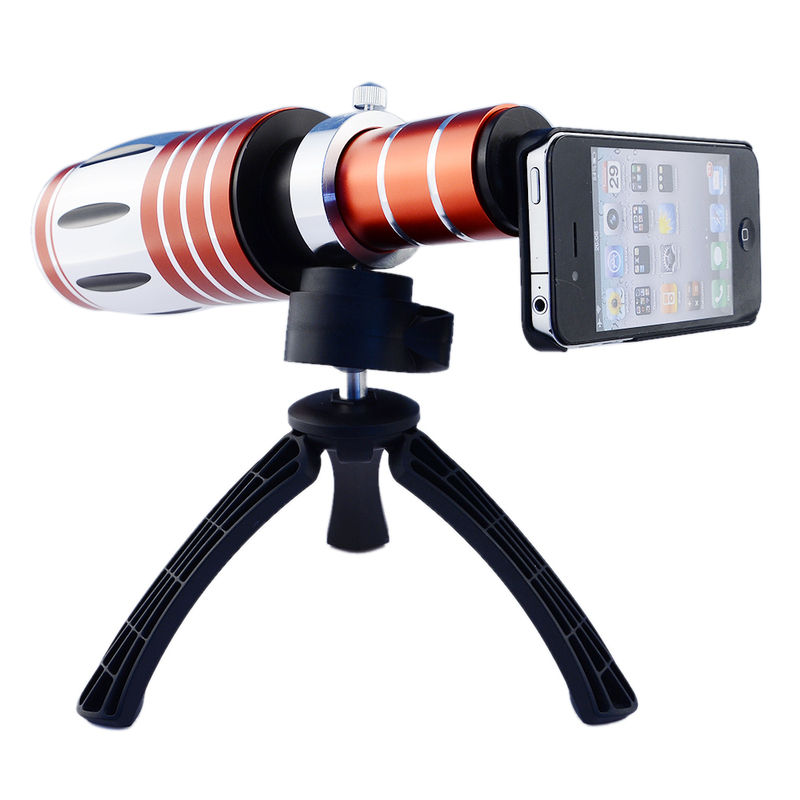 You're purchasing (1) new PH-T500 50X Optical Zoom Telescope Lens w/Tripod Stand & Hard Case for iPhone 6S. See pictures for detailed specifications and condition. You'll be receiving the lens, case, and tripod. You need a special case for the smartphone. 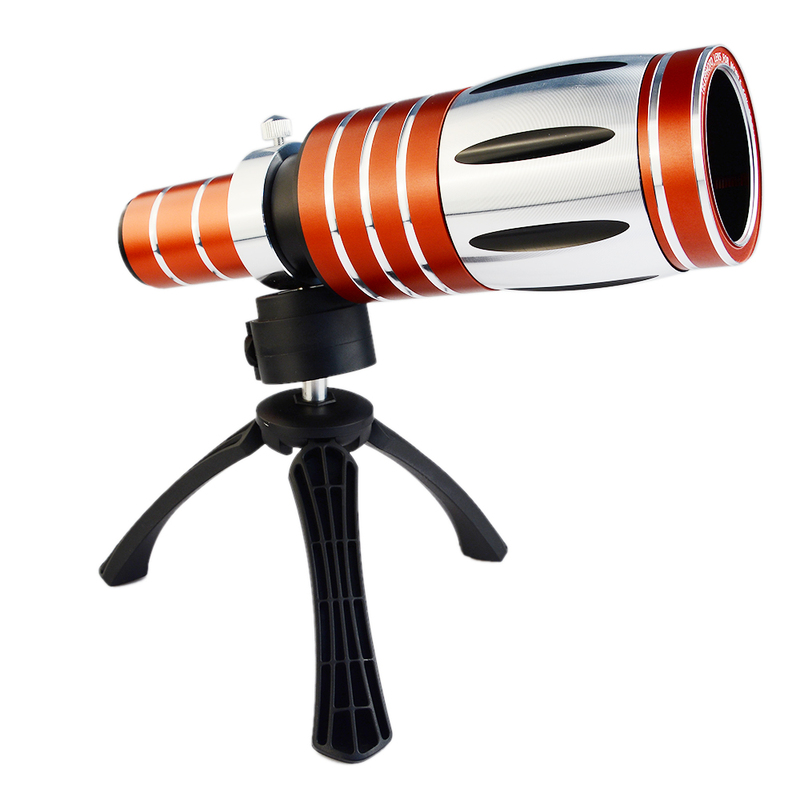 *Simply screw-in this zoom lens to shed a whole new perspective on your picture or video taking experience!snap widescreen shots, take cool videos of parties, document travel footage in a funky new way, or zoom in on your mate's face for laugh-out-sound effects! 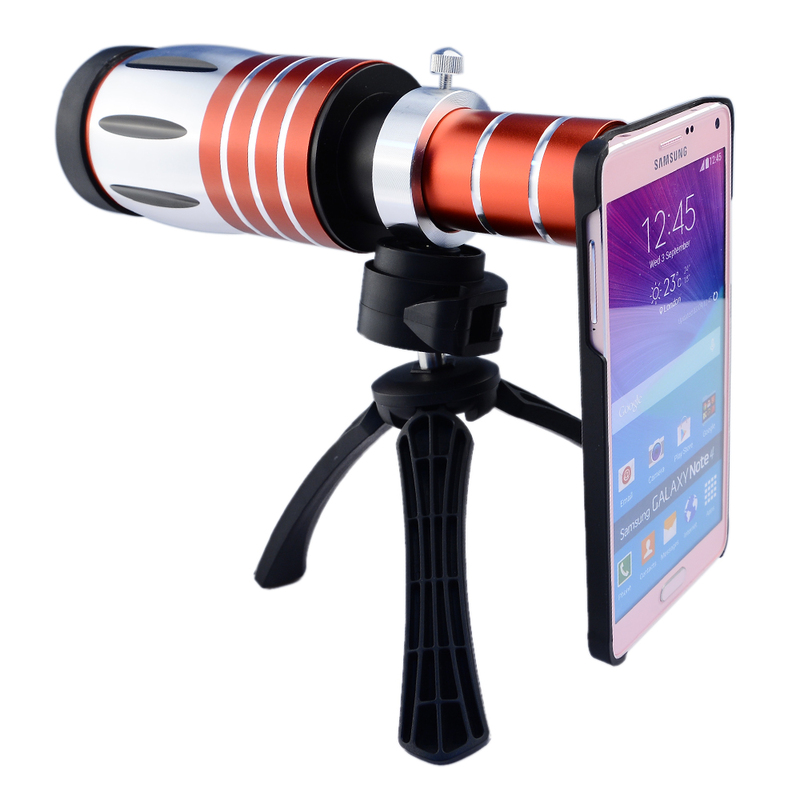 Using this 50x multiplier from the lens can make you shoot more distant scene enlarged photo than the phone itself, Digital zoom effect to be wonderful!